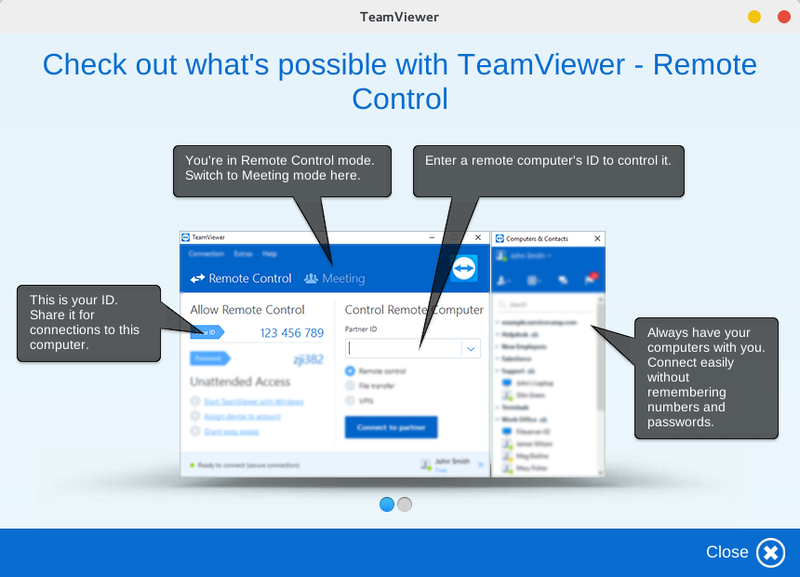 Today, We’re going to install Teamviewer in Kali Linux. Let’s get started! To avoid some errors we’re going to update our distro. After downloading we’re gonna need to install that .deb file.